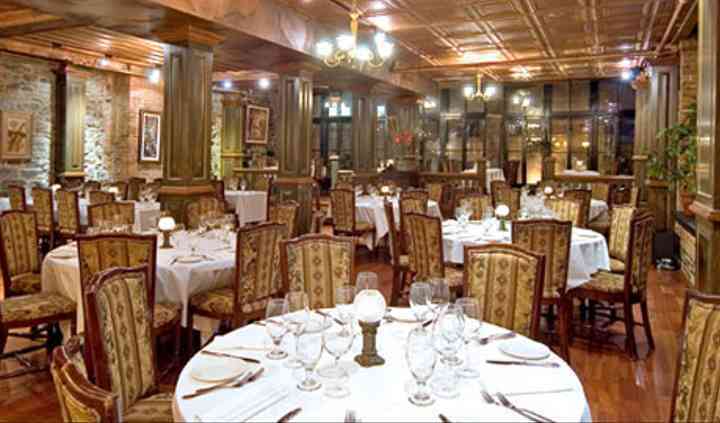 Vieux-Port Steakhouse, located in Montreal, Quebec, is a stunning venue and should be a top contender. The detailed banquet rooms ooze character and history. If you are looking for a venue with food at the top of the list of priorities, then you are at the right place! Specializing in steak, the in-house chefs have been serving mouthwatering dishes for over 30 years. 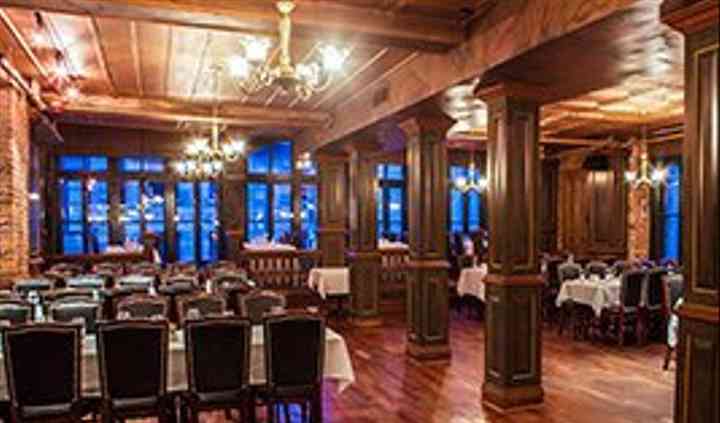 With four event spaces to choose from, you will be spoilt for choice at Vieux-Port Steakhouse. With capacities ranging from 40, 80 or 90 seated guests, there will be something for everyone. Or if it is a larger wedding you are having, the Mont-Royal Room fits 190 seated guests. 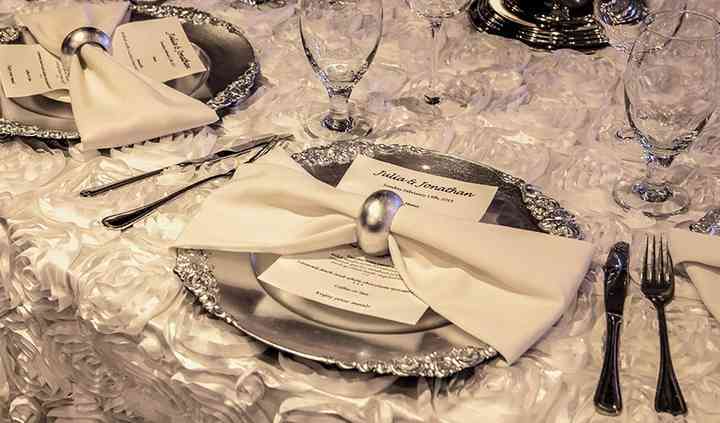 Vieux-Port Steakhouse offer a range of services to help your wedding day run smoothly. These include; tables, chairs, linens, bar service, set up, clean up and dancefloor. There is also a range of different menus to choose your meal from. 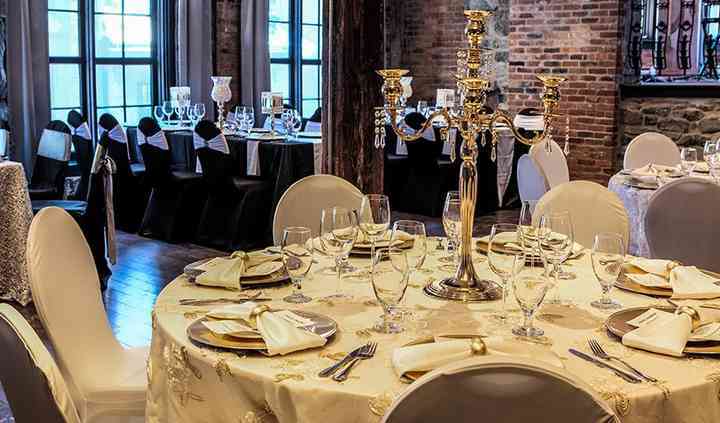 A great choice for an Old Port venue that won't break the bank! My wife and I are very pleased with the service we got from Mylène and her team at VPS. Highly efficient and extremely friendly staff and a beautiful venue that is a perfect setting for a venue in the ... Read more Old Port that will not break the bank! And you know that the food will be good too!